BEAUTIFUL CADILLAC DTS IN EXCELLENT CONDITION! LOCAL TRADE IN! CLEAN CAR FAX! GREAT SERVICE RECORDS. LEATHER! LOTS OF POWER! THIS CAR COST OVER $40,000.00 THOUSAND DOLLARS WHEN NEW! WE INSTALLED A NEW VALVE COVER GASKET AS WE INSPECT, TEST DRIVE AND UPGRADE ALL OF OUR CARS FOR YOUR SAFETY AND PROTECTION. 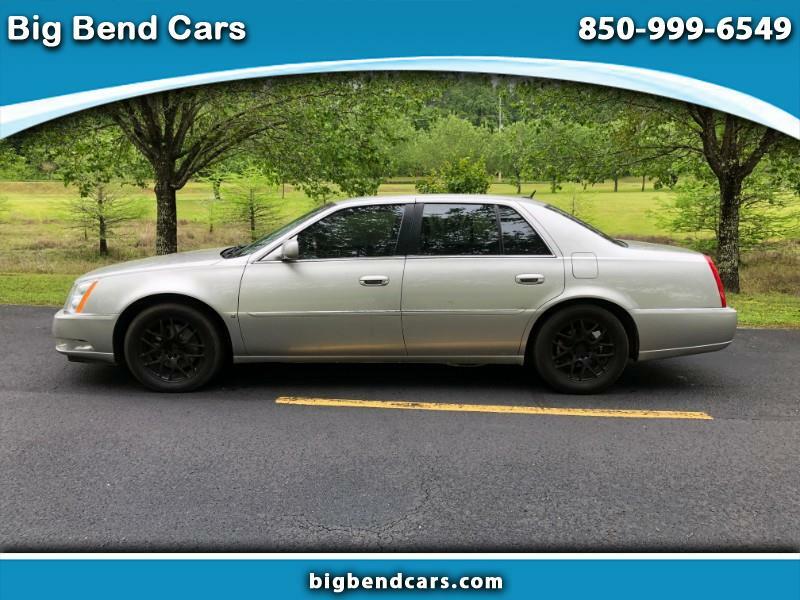 GET A QUALITY CAR WITH THOUSANDS OFF RETAIL AT BIG BEND CARS. Includes:V8, 4.6 Liter, Automatic, FWD, Traction Control, ABS (4-Wheel), Air Conditioning, Power Windows, Power Door Locks, Cruise Control, Power Steering, Tilt Wheel, AM/FM Stereo, Dual Air Bags, Side Air Bags MSRP:$41,990.